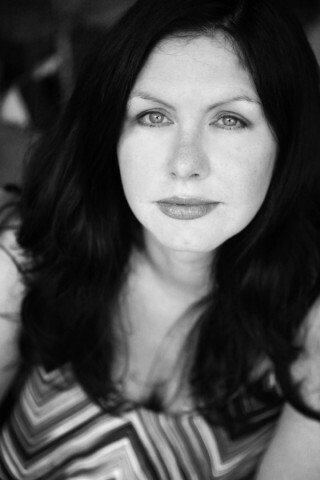 Author Of The Week: Chat with Mindy McGinnis (Given To The Sea), Plus Giveaway!! 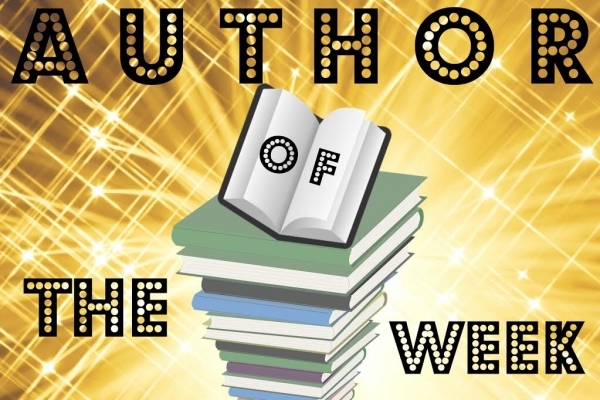 Introducing Mindy McGinnis, YABC's Author of the Week!! Meet Given To The Sea!! A kernel for the idea of GIVEN TO THE SEA was planted a very long time ago when I was a child. I loved the TV movie of . There's an amazing scene with Sam Neill and Olivia Hussey where she's locked in a tower and he comes to see her. She thinks he's there to force himself upon her and she gets up in the window and says she'll jump if he comes a step closer. He's a decent guy who means her no harm, so he manages to talk her down but it's a very powerful scene. It stuck with me (even though I didn't understand all the implications until I was older). Elements from that scene have found their way into SEA at various levels - the girl who doesn't want to be touched, a boy in a power position who *could* take advantage if he wanted, a girl who's pride is so strong she'll die before she submits. Dara, the female Indiri twin, for sure! There are four POVs in the book, two male and two female, all very different from one another in terms of their character. I'm proud of the differentiating voices and how I kept them distinct. RAMONA BLUE by Julie Murphy! I have a dark contemporary thriller coming 10.10.2017 called THIS DARKNESS MINE. Right now I'm working on something tentatively titled NORTH COUNTRY, about a girl lost in the Appalachia forests, alone. I didn't realize how difficult it would be to execute a story with a single character for 85% of the text. She doesn't have anyone to talk to, so almost everything is internal. Drafting has it's merits. I like to sit down and create the story. I don't plan at all, I simply let it happen. So while that can be nerve wracking, it's as fun for me to see what's going to happen as it is for readers. The cover is simply beautiful and the synopsis is extremely intriguing. I love Mindy McGinnis, so I'm sure this will be amazing. The cover is well designed, the synopsis equally so. I love this cover! And the synopsis sounds amazing!!! This is one of my favorite authors so I'm in no matter what but I really do love the cover and the story of course sounds incredible! I love the synopsis, reminds me of Greek mythology ? and the cover goes well with it. The cover is amazing. The synopsis draws you in for more. Sounds like an exciting read. The cover is so eye catching and I am really excited to read this book because of the synopsis. Really love Mindy McGinnis work! 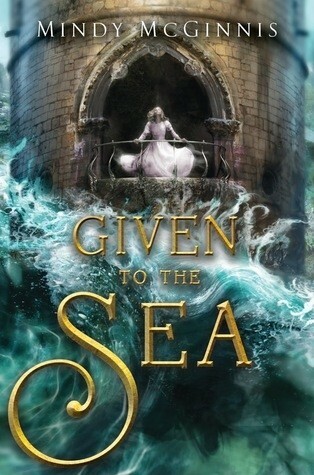 The cover is so beautiful and the story I cant wait to read it. Its still checked out at my local library. sad.